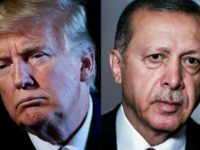 Turkish President Recep Tayyip Erdogan offered himself as a potential mediator between Russia and Ukraine on Thursday after reportedly discussing tensions between the two countries with President Donald Trump this week. 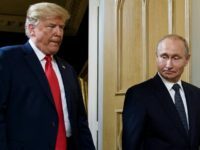 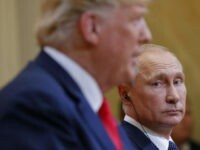 The Kremlin on Thursday claimed a meeting between Presidents Donald Trump and Vladimir Putin would proceed as planned on Saturday at the G-20 summit in Buenos Aires, Argentina, but a few hours later President Trump canceled the meeting. 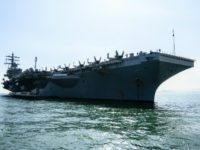 The aircraft carrier USS Ronald Reagan and its battle group arrived in Hong Kong on Wednesday, a friendship visit widely interpreted as an easing of tensions between the U.S. and China just a few weeks after the Chinese refused to allow a U.S. warship to dock in Hong Kong. 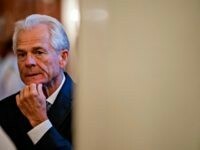 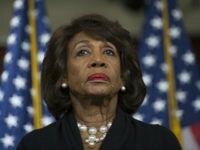 White House trade adviser Peter Navarro took Wall Street globalists and China to task on Friday, blasting them for trying to work against President Trump’s efforts to end unfair Chinese trade practices for the good of the American worker. 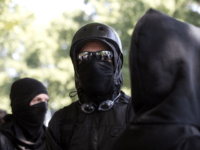 German alt-left Antifa extremists have posted the photographs of 54 Berlin policemen online in an attempt to identify the officers and locate their private addresses. 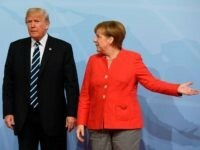 The head of Germany’s Die Welt newspaper Ulf Poschardt has denounced the violence caused by left wing extremists calling the rioting, “the new fascist violence of the left”. 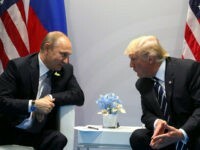 American Secretary of State Rex Tillerson told reporters Friday that President Donald Trump “pressed” President Vladimir Putin several times about Russia’s involvement in the 2016 election cycle during their first face-to-face meeting. 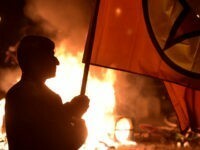 Thousands of far-left activists and black-bloc extremists began protests against the G20 summit with their “Welcome to Hell” march against the police, the state, and capitalism, resulting in clashes. 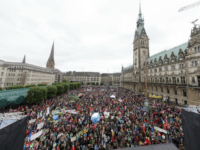 HAMBURG, Germany (AP) — The Group of 20 leaders’ summit is getting underway Friday in the German port city of Hamburg in the wake of clashes between police and protesters, with terrorism, global trade and climate change among the issues on the agenda. 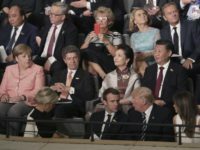 In telephone calls ahead of the G20 summit, President Donald Trump and Japanese Prime Minister Shinzo Abe agreed to partner with South Korean president Moon Jae-in and take the lead in the effort to tackle the threat posed by North Korea’s nuclear weapons and ballistic missiles build-up. 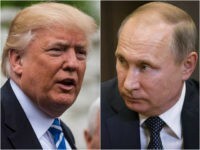 On Tuesday, President Donald Trump had his first conversation with Russian President Vladimir Putin since the U.S. attack on a Syrian airbase in early April. 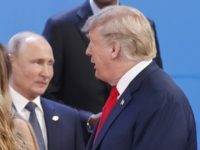 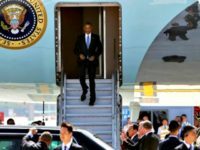 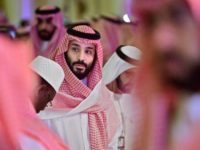 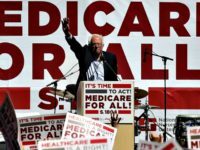 There are reportedly plans in the works for a face-to-face meeting on the sidelines of the G20 summit in Germany in a few weeks. 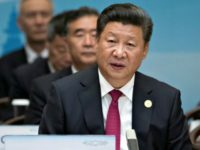 China’s Internet censors immediately cracked down on search engines and social media outlets after President Xi Jinping accidentally told a group of business leaders to “undress” during a speech at this week’s G-20 summit.